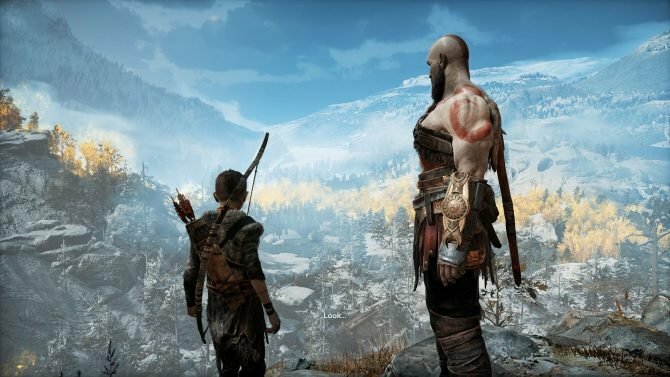 While this holiday story of a God of War switcharoo gone wrong seems unhappy at first, don't worry -- there is a Christmas miracle at the end. 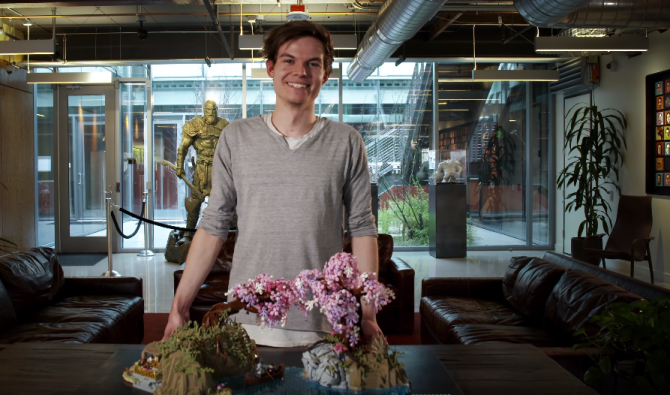 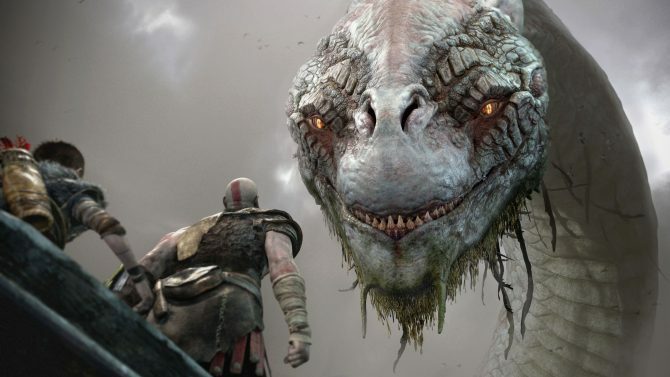 Santa Monica Studio teamed up with the Gnomon School of Visual Effects to go behind-the-scenes in the making of God of War's art and design. 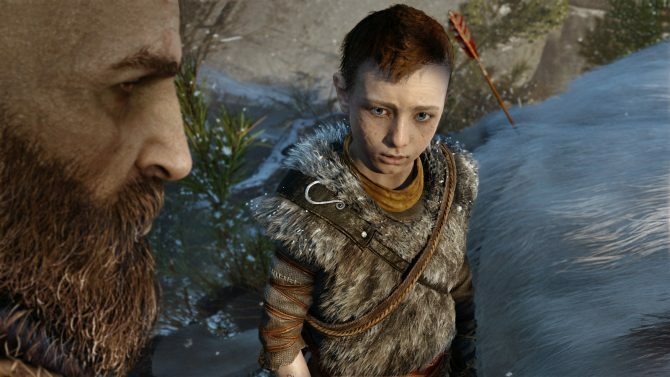 To celebrate Mother's Day, Santa Monica has released a special video dedicated to the God of War Memories of Mother track and Atreus' mother, Faye. 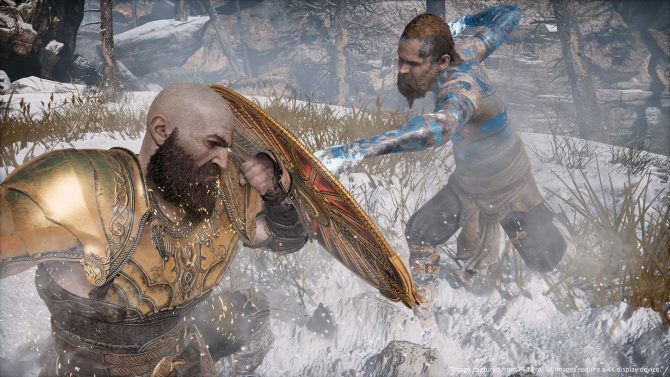 Take pretty pictures with Kratos with the release of God of War's Photo Mode today, alongside a new set of emoji stickers for free on mobile. 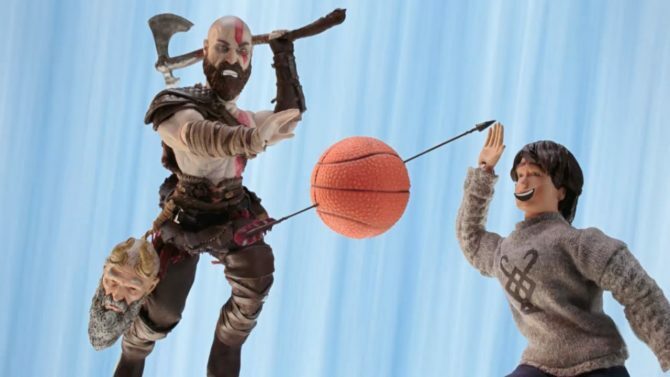 Kratos and Atreus learn the power of the Leviathan Axe...and basketball, in a new animated video from Adult Swim and Robot Chicken for God of War. 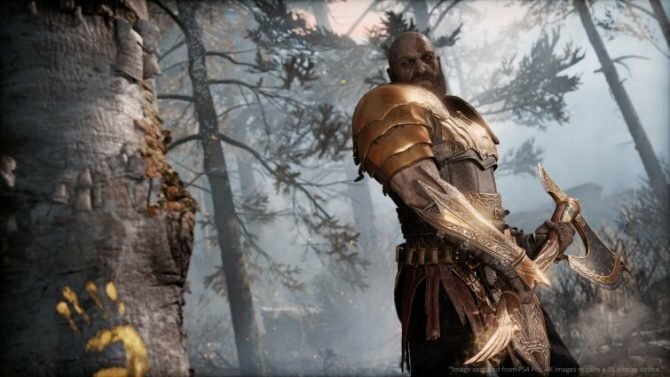 Kratos can become as powerful as the Mad Titan himself with a newly-discovered Easter egg that happens to reference the newly-released Avengers film. 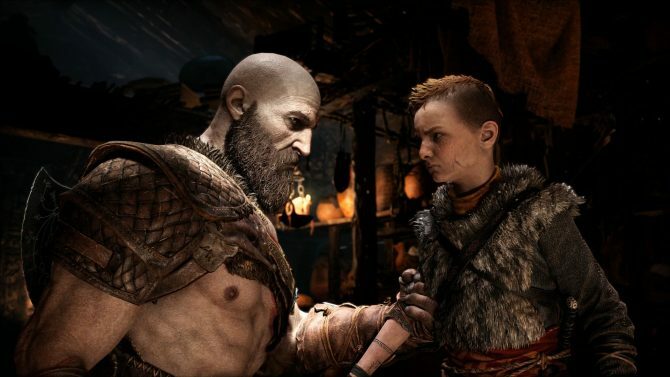 After wrapping up God of War's story this past weekend, all I have been able to think about is what I want to see in the franchise's next entry. 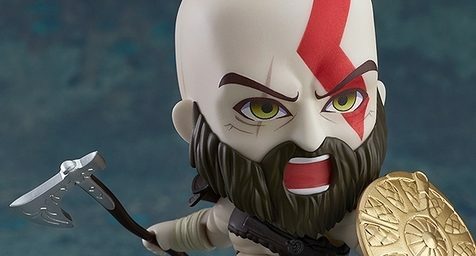 Kratos gets shrunken down in an adorable fashion with the new God of War Nendoroid figurine that is available for pre-order now. 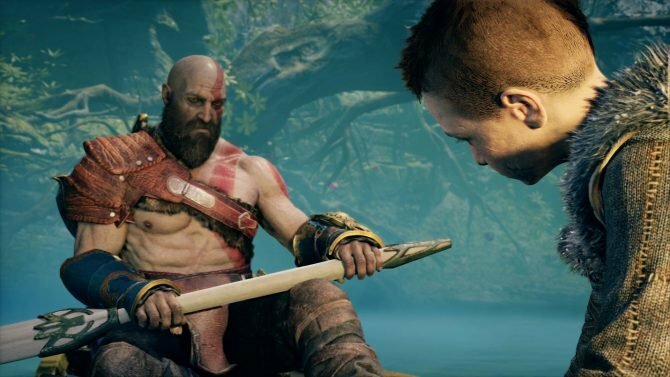 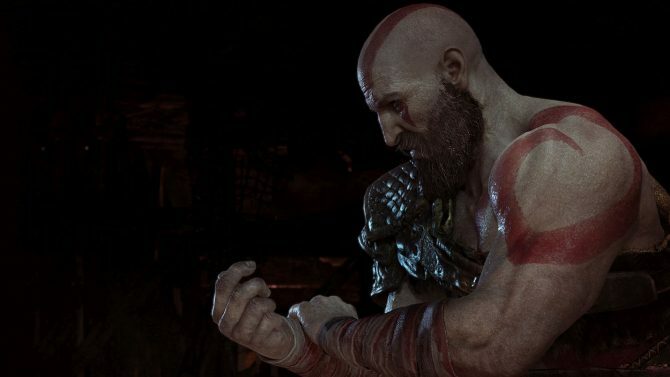 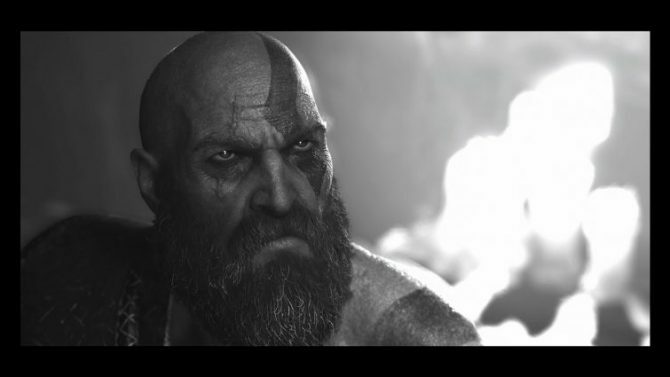 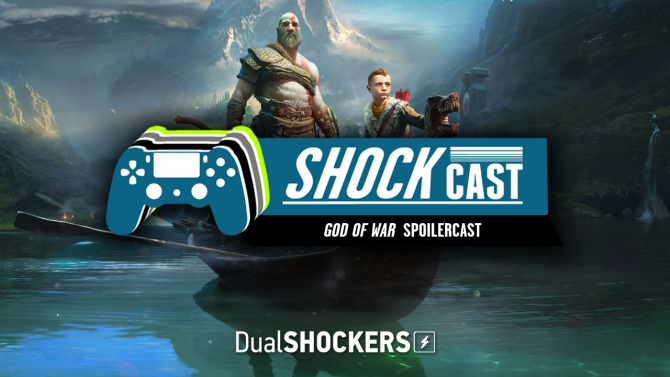 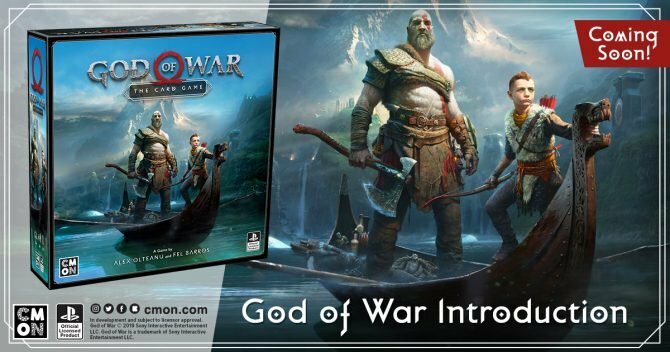 Cory Barlog, Bear McCreary, Shawn Layden, and more made an appearance in Sony's livestream to celebrate the release of God of War on PS4.